Smash and grab jewellery raid at Brent Cross Shopping Centre. Swarm of bees descends on south west London. Lorry drives into caveat-laden bridge. Could London make like St Ives and ban second homes? New mayor 'must harness London's technology industry'. 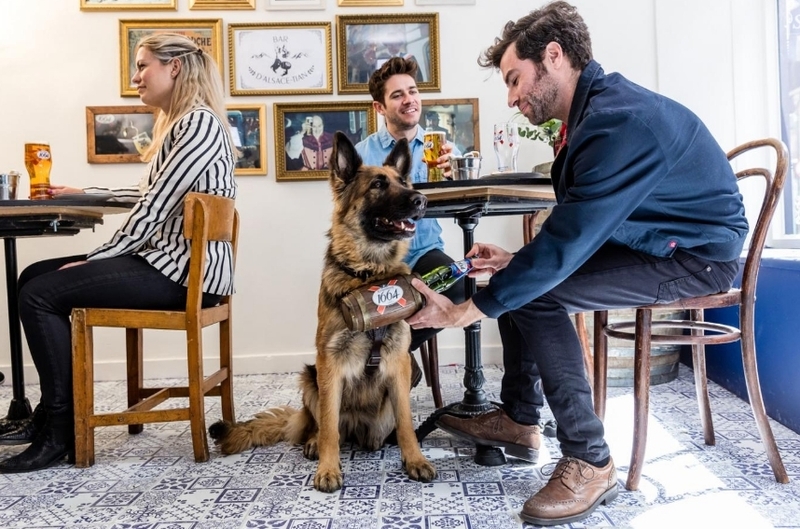 World's first bar with canine waiters/waitresses to serve punters beer. Just a shame about the beer really. The secrets of London's blue plaques. Comedy actor who's played character Boris Johnson for last eight years set to retire. You park outside Harrods for five minutes to buy your mistress some lingerie and THIS happens.